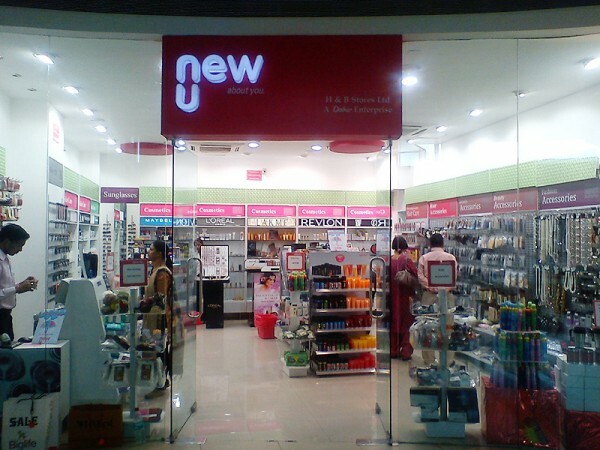 New U Stores are a chain of beauty and lifestyle retail stores across India, operated by H&B Stores Ltd, a wholly owned subsidiary of Dabur India Ltd. At New U, we welcome you to a world of beauty and lifestyle in a modern, inviting and interactive retail environment, for a never before shopping experience. 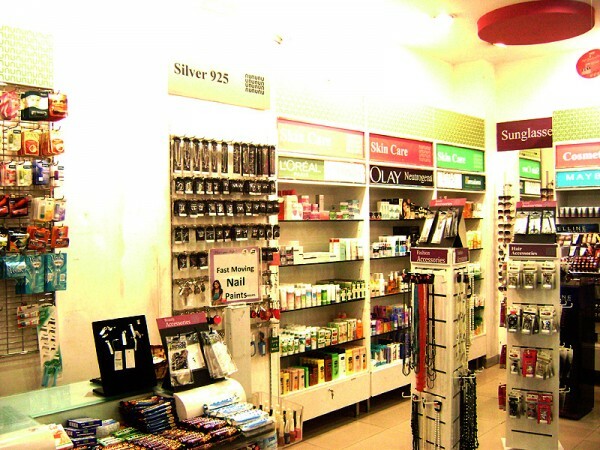 Our stores offer you the convenience of buying all your personal care needs under one roof, where you'll find a unique blend of domestic and International flavour. 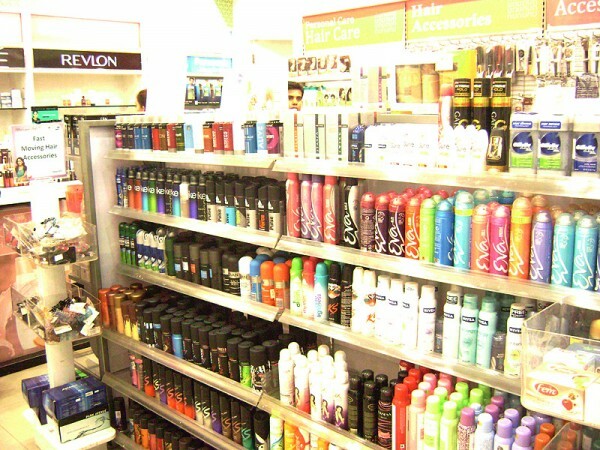 We offer you fantastic products from your favourite brands with prices and advantages which you can never think of. 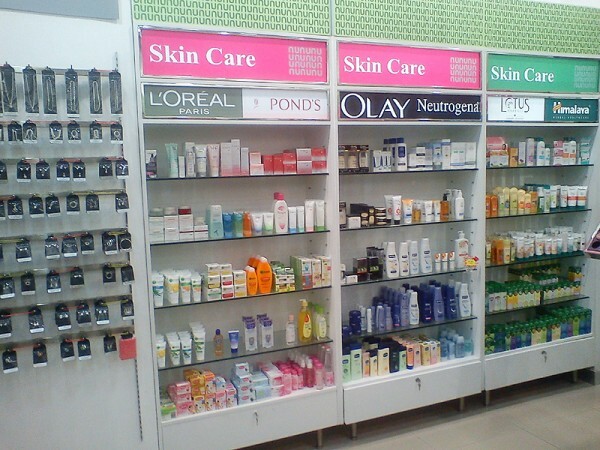 Our product range and brand portfolio caters to each and every genre of colour cosmetics, fragrances, skin care, personal care, men's grooming, beauty & fashion accessories and much more.